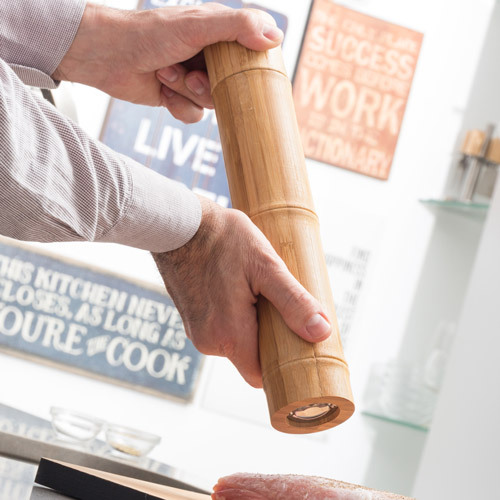 Don’t miss out on the TakeTokio ™ Bamboo salt and pepper mill. 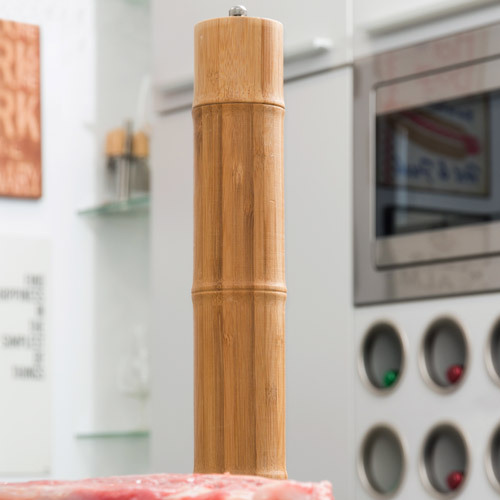 Season your favourite dishes with a stylish, modern and contemporary product. Approx. dimensions: 5.30 x 32 x 5.30 cm. 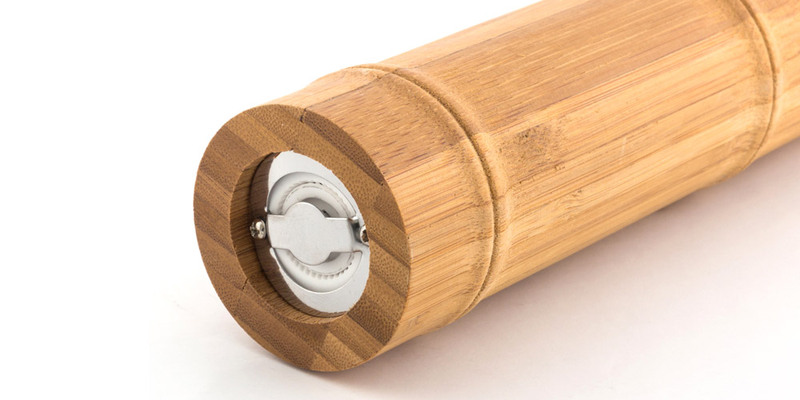 Made of bamboo.